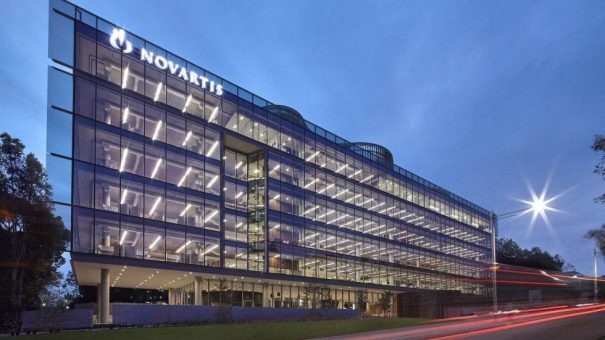 Swiss pharma Novartis is to pay up to $1 billion to Galapagos and MorphoSys for exclusive rights to a skin drug, which will further strengthen Novartis’s leadership position in the immunology field. Belgo-Dutch biotech Galapagos and Germany’s MorphoSys have signed a global license agreement with Novartis for MOR106 to treat atopic dermatitis – also known as eczema. The deal includes a payment of $111 million upfront, with potential milestone payments of approximately $1 billion on top of royalties. The payments will be distributed equally between the two biotechs. Novartis will also cover all future research, development, manufacturing and marketing costs. The agreement is subject to clearance by the US antitrust authorities and will become effective as soon as this condition has been met. A phase 1 study of MOR106 in healthy volunteers as well as in atopic dermatitis patients concluded in 2017. A phase 2 clinical trial in moderate-to-severe atopic dermatitis patients was started in May this year and is still ongoing. By signing this deal Novartis is expanding its footprint in immunology and dermatology field. In December 2016, the company purchased British biotech Ziarco adding a first-in-class oral therapy for eczema to their dermatology portfolio.